It’s been a busy summer so far, too bad it seems like such a blur. Priorities always have to take precedence – even when it comes to running so I have found myself working a lot and other things, some small running too. 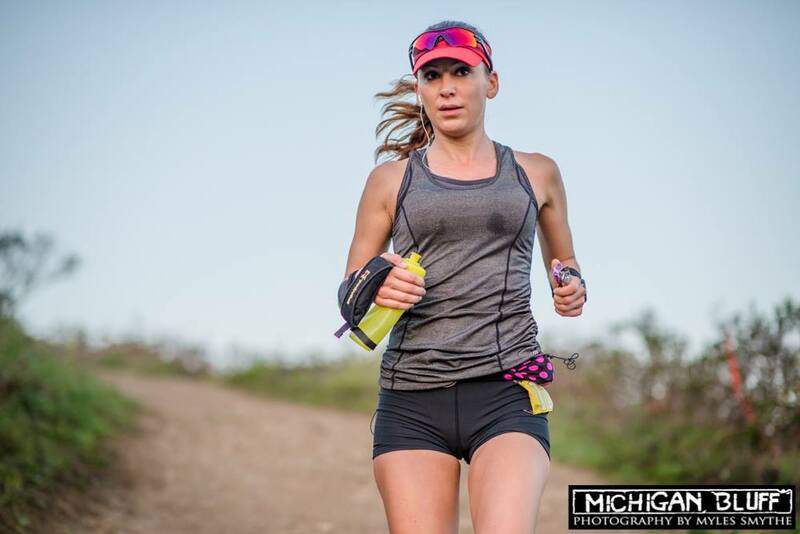 I got an email from a friend of mine in Southern Cali – letting me know that there was photo of me in the current issue of Ultra Running Magazine. 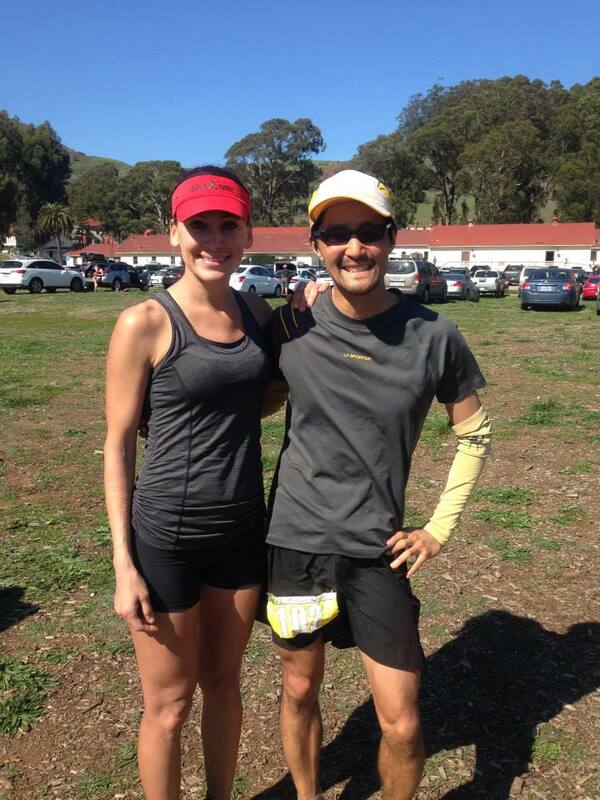 Funny, I had already forgotten about the Marin Ultra Challenge, but it reminded me that I do race and I miss racing so badly! I don’t race again until September here in Fresno and then again in November and finally, December so I have been treating myself to doing whatever I want until it is crucial that I am on a strict training regime. I guess my biggest concern is getting burned out before showtime. Runners of all ages trying to beat the heat and stay fit during the Fresno summer. 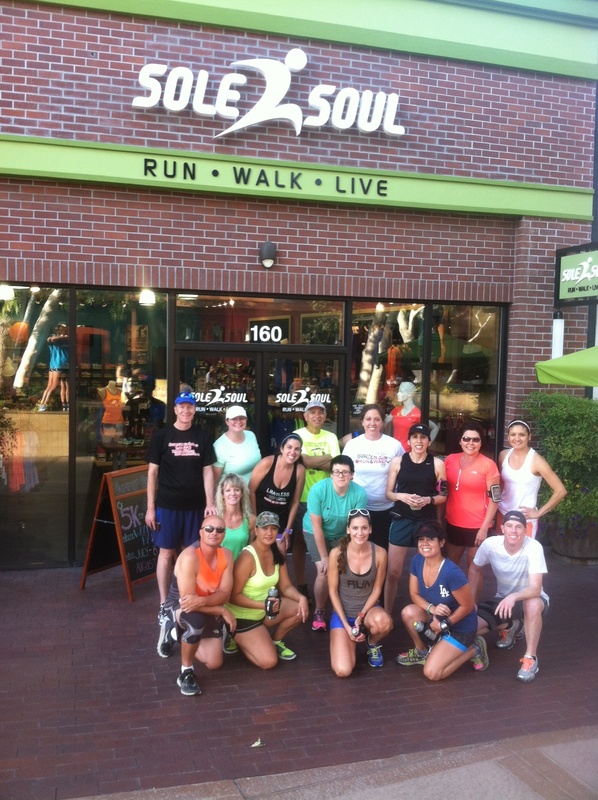 Sole 2 Soul 5K Summer Series. 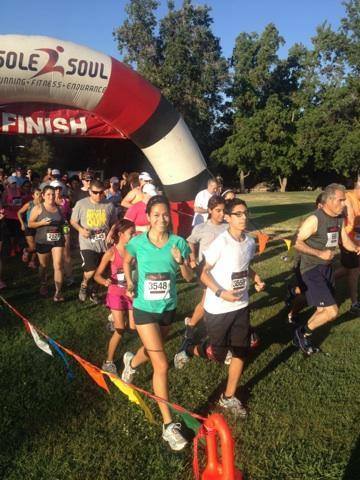 Sole 2 Soul Summer Series – we decided to put on a 5K summer series for the community. $5 for a chip-timed 5K – six of them total, all in the evenings at 7pm. It’s over 100 degrees here in the summer, so it has been a beautiful thing to see hundreds of runners show up to this event, trying to stay fit, even in the blazing heat. It’s been nothing more than fulfilling running around like crazy, making sure everything will happen without a hitch and that everyone finishes with a smile on their face. In a weird way, I feel like this series is far more important than me running a race of my own for personal results. I have met some amazing individuals at the event and I look forward to many more! Every Thursday we have Group Fun Runs starting from the River Park store at 7pm. 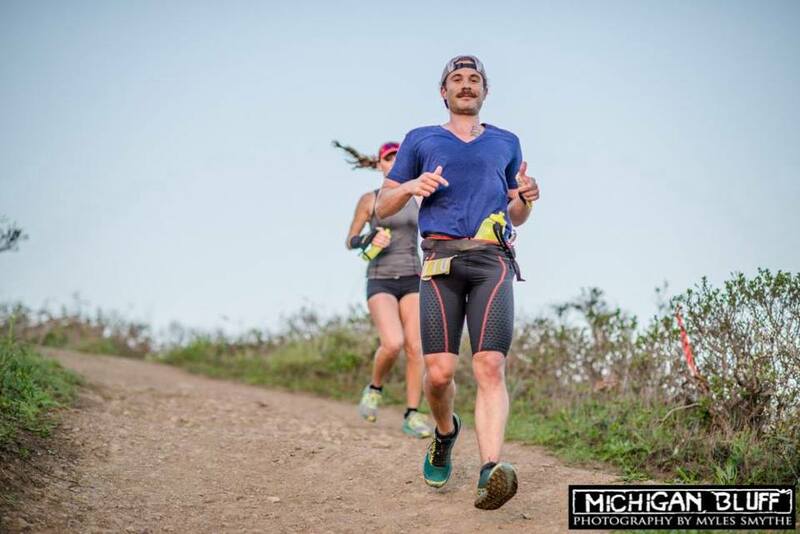 These runs have proven to be enjoyable for me (and hopefully for everyone who attends). Such a great group of people – some regulars and some newbies! 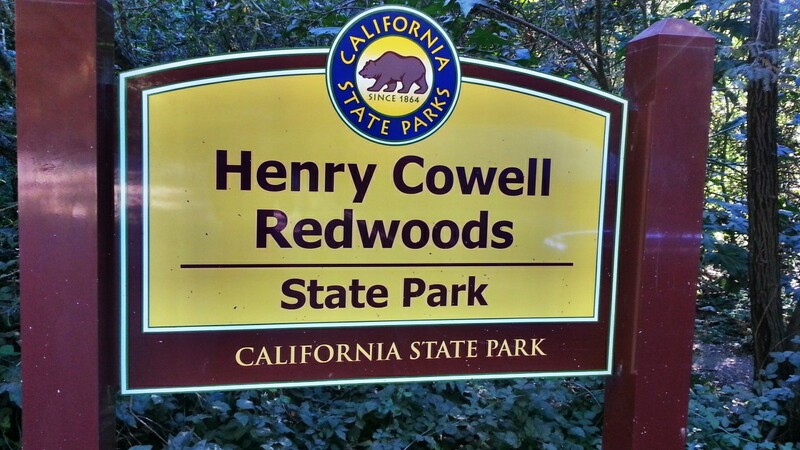 Not too many epic adventures in the running department although I did head over to Santa Cruz to escape some negativity and for some fresh air. Didn’t get in nearly enough miles as I’d like to, but it was enough to help clear my head. 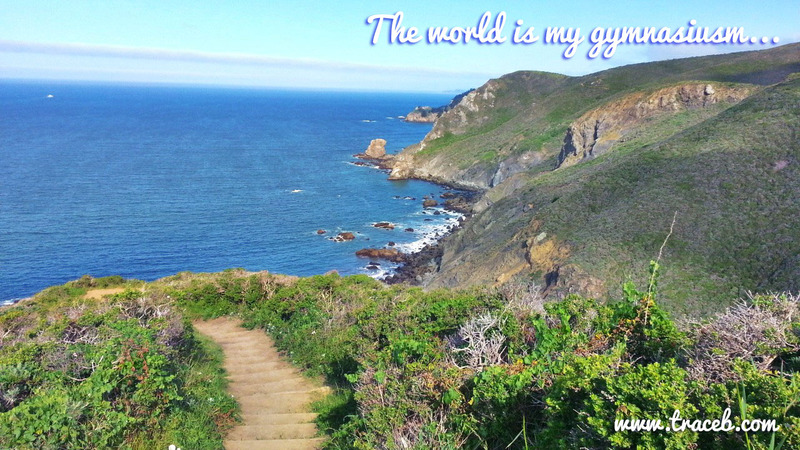 A beautiful place to run and escape reality. 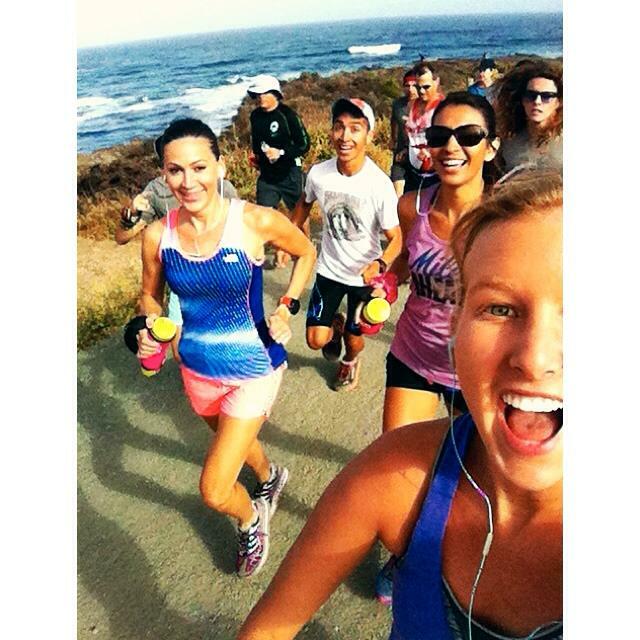 Montana del Oro Group Run – Sole 2 Soul put together another annual group run at Montana del Oro. It was so amazing to see how many people made the 2hour+ trek from Fresno, Visalia and Bakersfield. 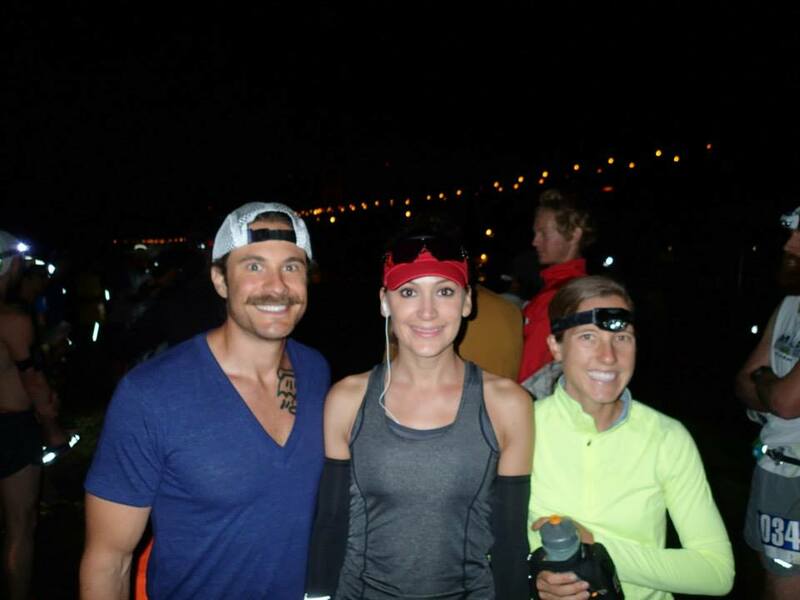 I counted around 60 runners from all the photos – most runners news to trails (which excited me the most). It was a long journey for the 10-miles I ran, but you quickly forget all that when you are with great company and trying to keep up with the boys (Cody, Matthew, David, etc.). 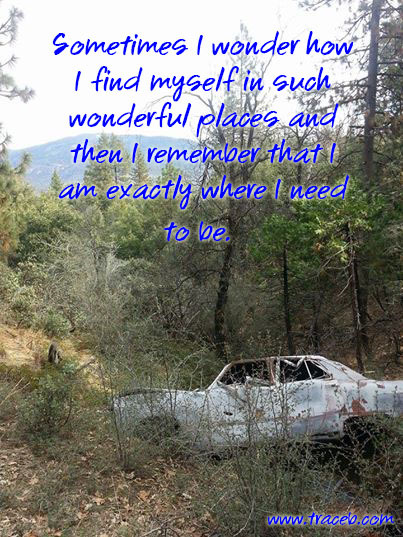 I am anxiously anticipating our next Fall adventure in the same area. All smiles at Montana del Oro. 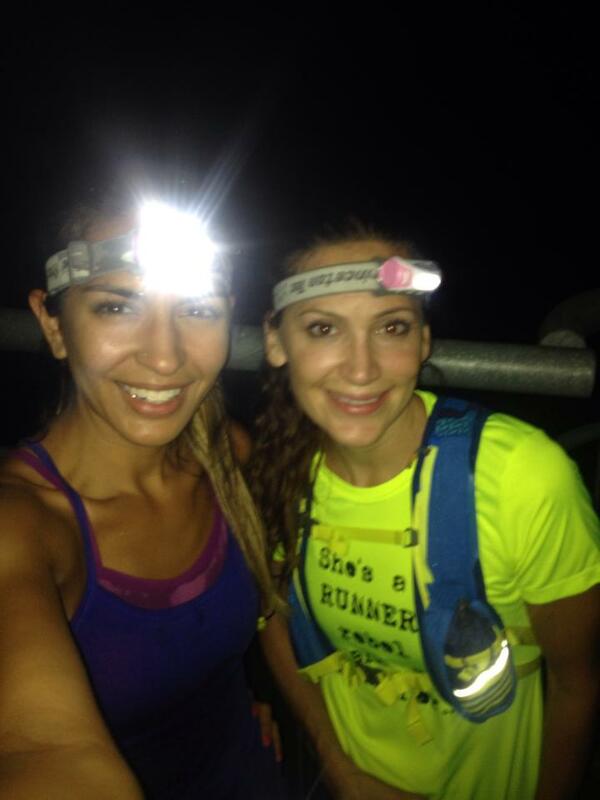 Night running – it’s been hard to get out to the trails (half hour away) and still make it to work on time so I asked my friend Kristen E to join me for a night run in Auberry. To my surprise, her immediate response was, “YES!” And so we did it. This wasn’t my first night-time excursion in the dark, but it was my first time running at night in this area and only with one person. Maybe not the smartest or safest decision, but it went very well and it was enjoyable. We got to the trails aroun 11:30pm with intentions of running 19 miles, but as we got deeper into the run, little voices in my head told me that turning around early was a better decision. Kristen was right there with me with that decision and we got back to the car at nearly 2am. This will definitely a repeat adventure, but probably with a group of people for safety reasons. The only scary thing we encountered were black widows and they were everywhere! Posted by tracebee	| July 14, 2014 | Categories: Journal | Enter your password to view comments.